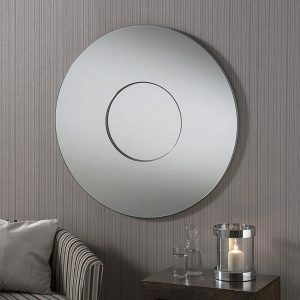 Any Size16" diameter (41cm)24" diameter (61cm)31" (79cm) diameter31" x 31" (79cm x 79cm)32" diameter (81cm)36" x 36" (91cm x 91cm)39" (99cm) diameter.45" (114cm) diameter. 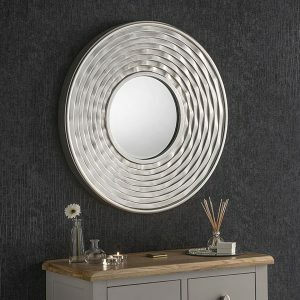 If you are looking for a stylised mirror for your home, why not consider a round, circular mirror style. 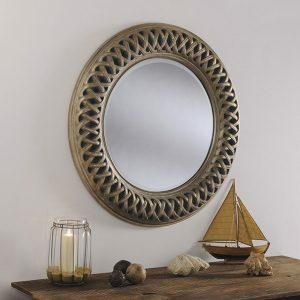 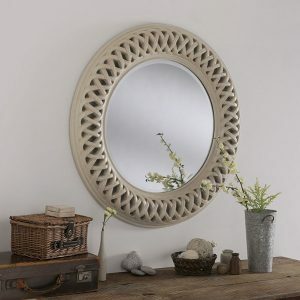 We have a quality range of styles, shapes and sizes of round mirrors, all available to buy online at competitive prices.